Nokia phones are being used for many years. Nokia every user trusts. But Android phones after Nokia began to forgetfulness. Came round the Android smartphone, Samsung, Micromax, Lenovo, Asus, like many smartphones come to market. So now Nokia is planning to enter the smartphone market with a bang. 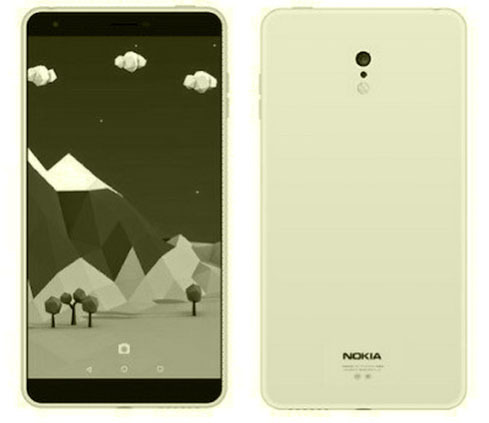 Nokia said it plans to launch in 2017, many Android-based smartphone. 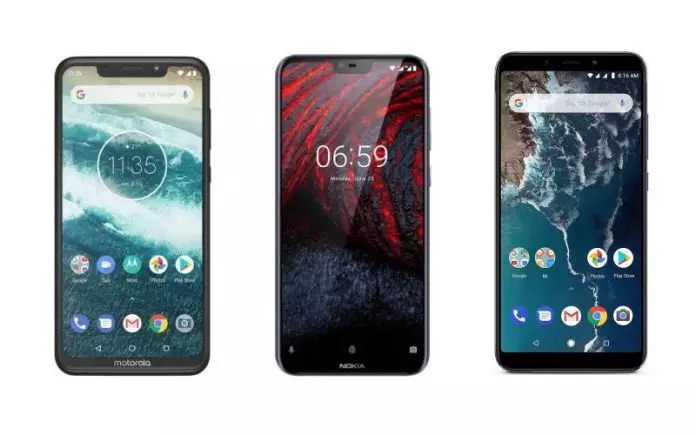 One of them is the best smartphone Nokia EDGE (Nokia Edge) is. According to reports, the phone will give tough competition to the iPhone 7 and Google pixels. The phone will have a 5.5-inch display. The resolution will be 1080p. Feblet screen for a given angle view Wilder said. This phone will be equipped with octa-core processor and 4 GB RAM. The phone has 32 GB of internal storage which can be expanded up to 32 GB via the MicroSD card is.2.0 ultra-pixel camera of this phone with 23 megapixel rear camera and 8-megapixel front camera. The phone has a 3600 mAh battery, which will support the quick charging. 4G connectivity, 3G, Wi-Fi, GPS, have features such as GPRS. According to sources, Nokia might launch Edge smartphone January 20, 2017. Expect price in Indian market 45 990. The price has been kept. However, over the phone, no official announcement has not been any kind.